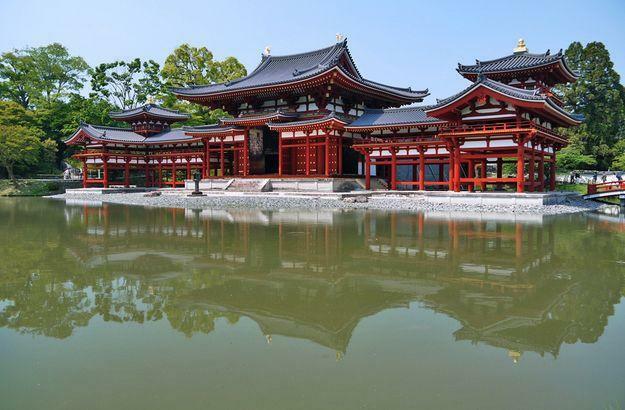 Kyoto has 17 UNESCO World Cultural Heritage Sites. 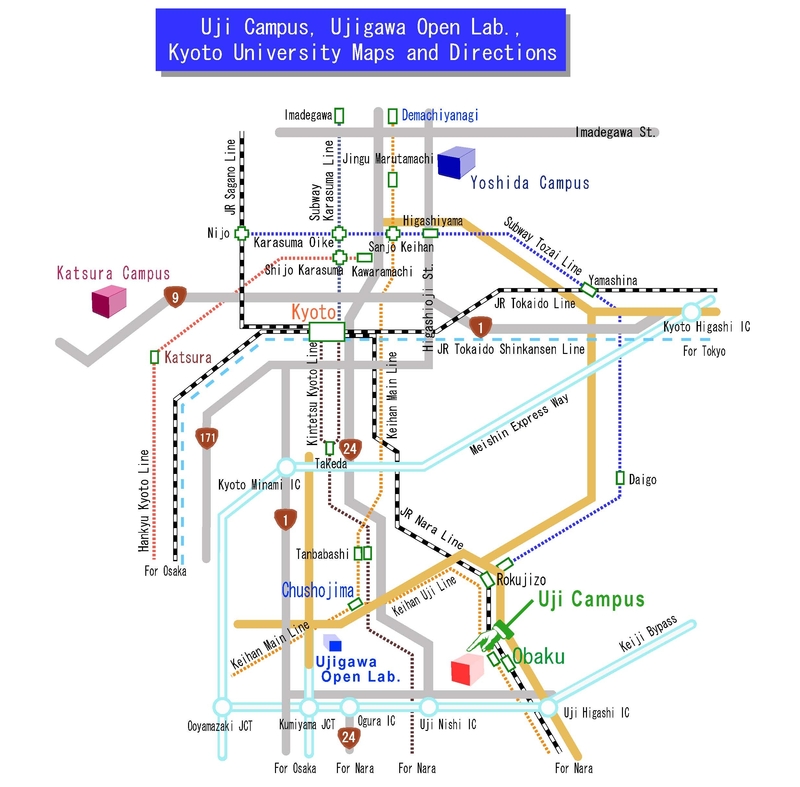 This high concentration of world cultural heritage sites is one of Kyoto's unique attractions. There are also special viewings and events in which the sites are illuminated at night. 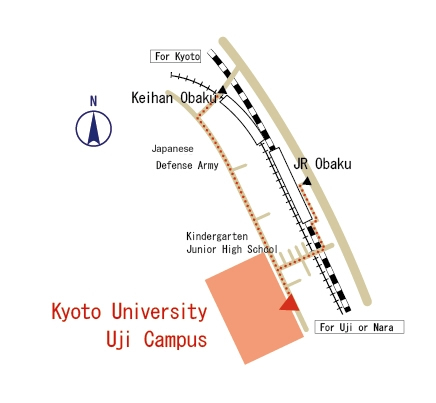 Please check the “Kyoto Official Travel Guide” for details.